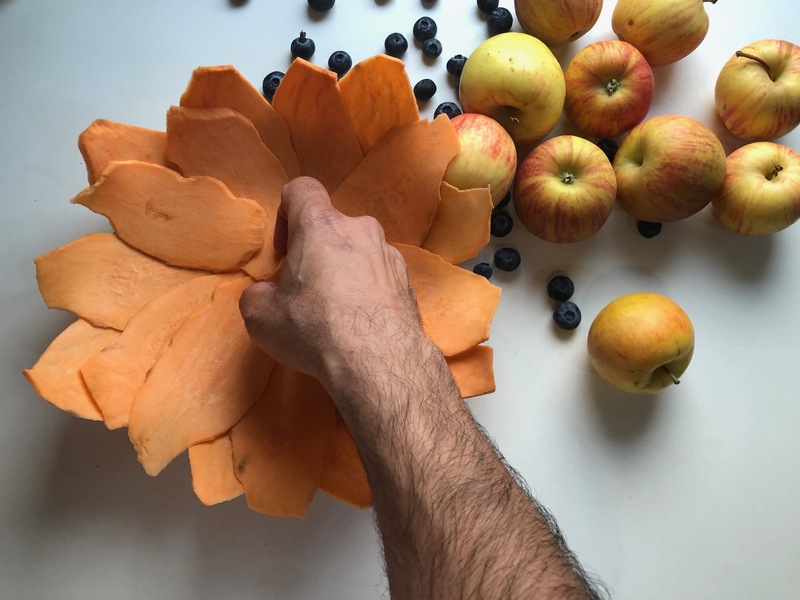 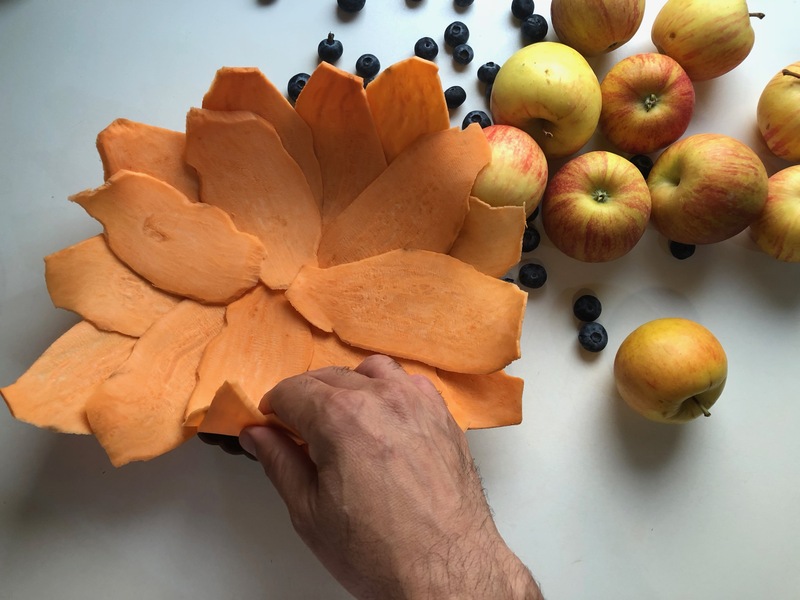 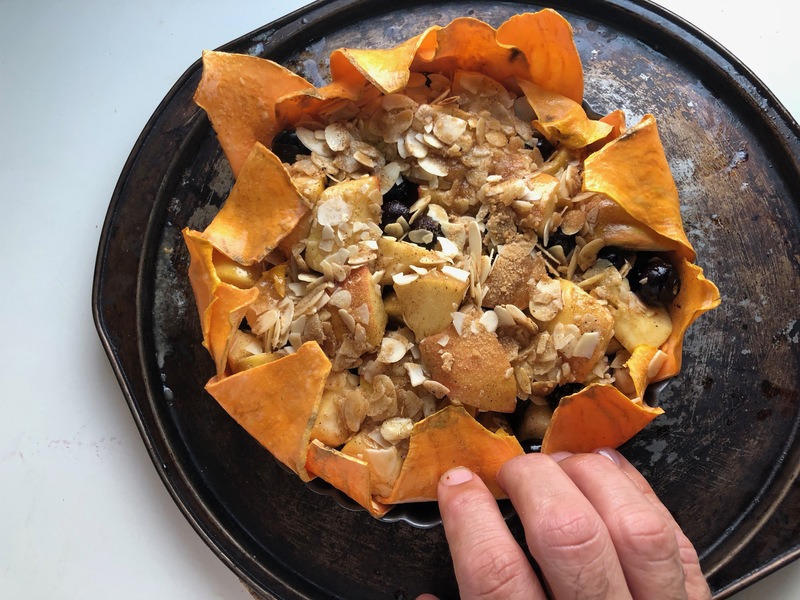 Another take on sweet potato pie, this time its an impressive clean dessert. 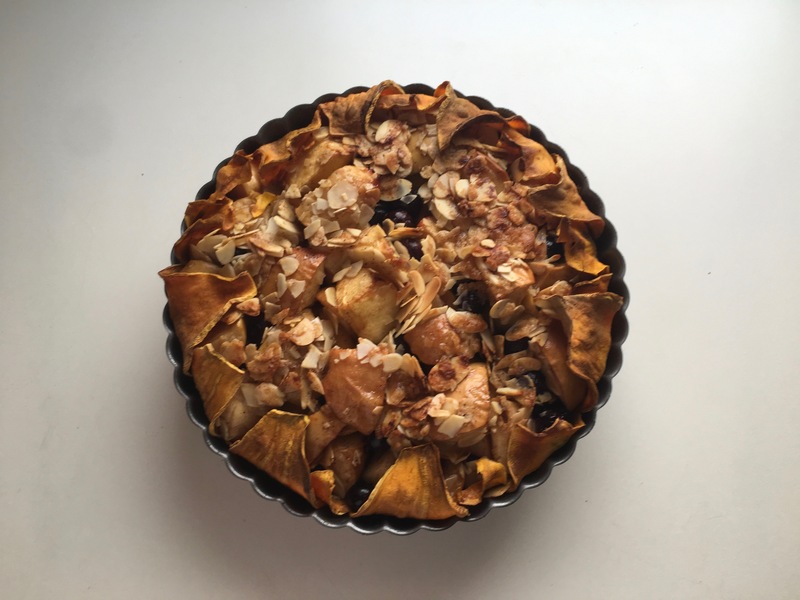 This time I wanted to make an apple pie, cause it’s a dessertI that I would not mind eating everyday. 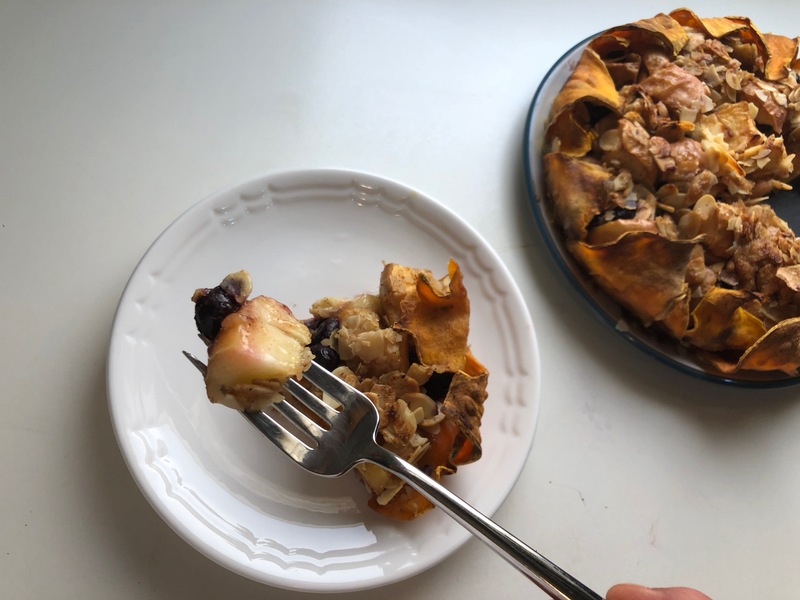 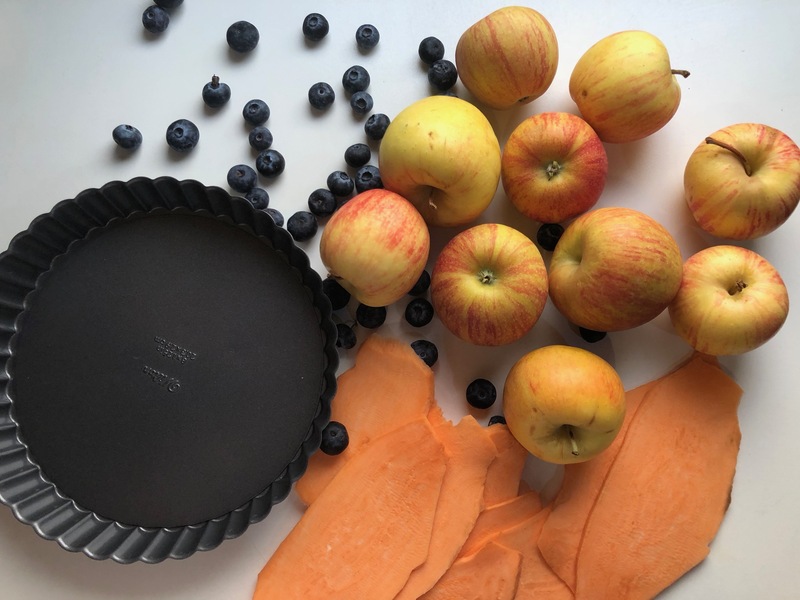 The results were far more than what I expected, and in fact I wouldn’t rather make the original, because this is now my to go to apple pie whenever I like to have. 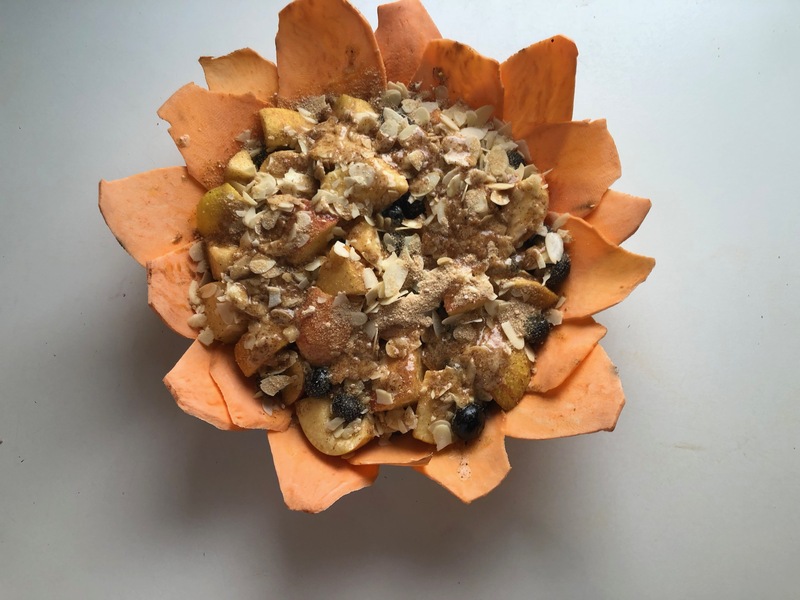 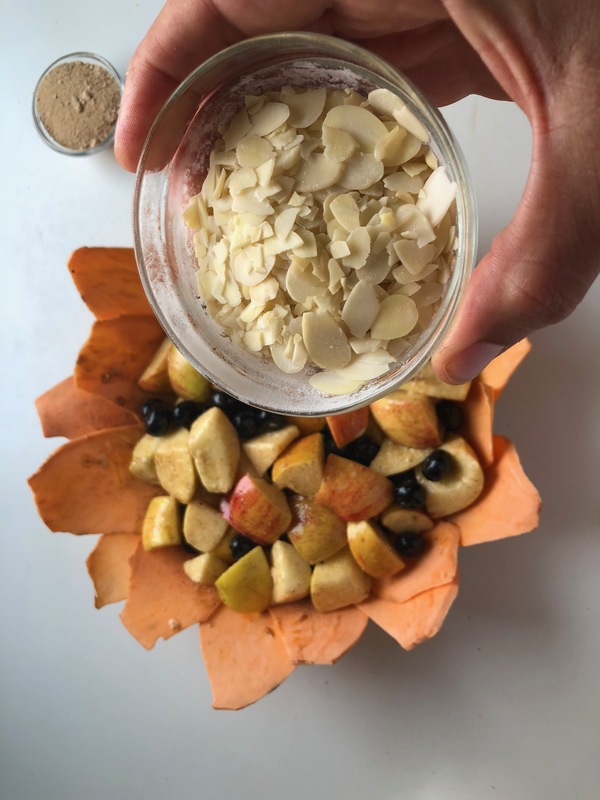 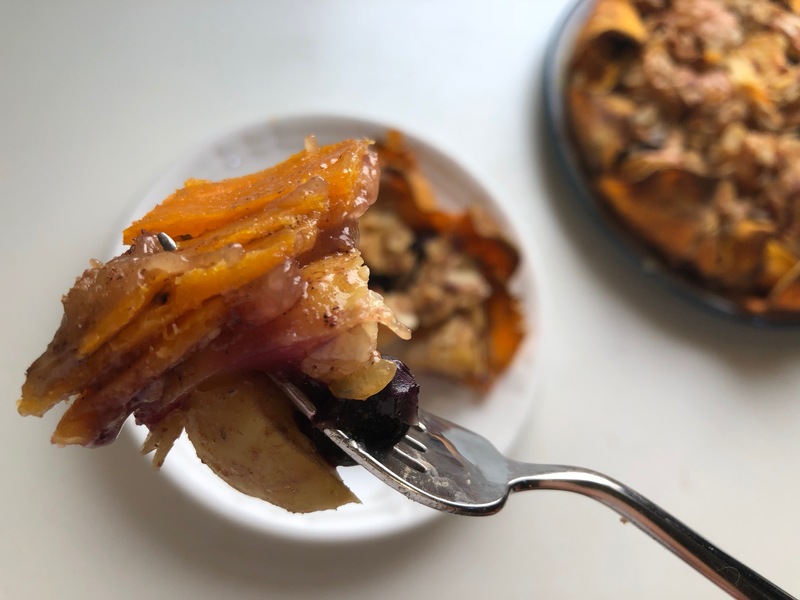 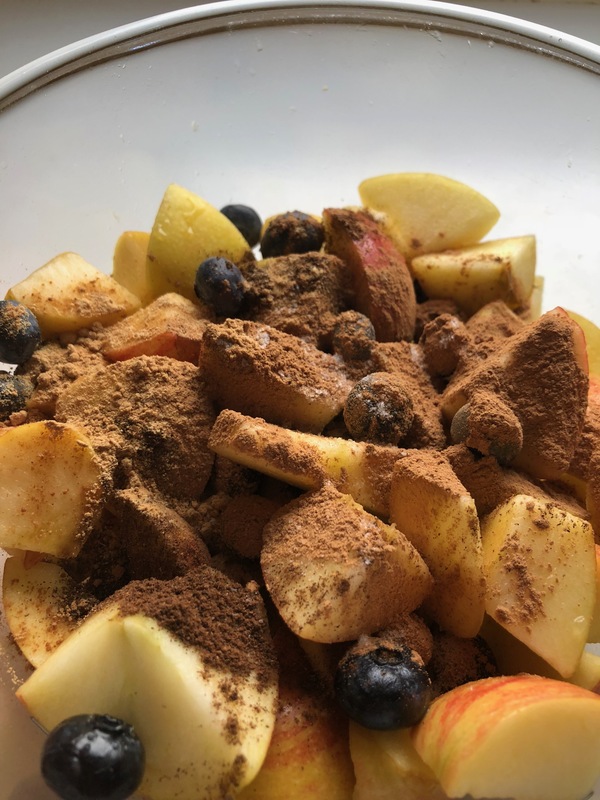 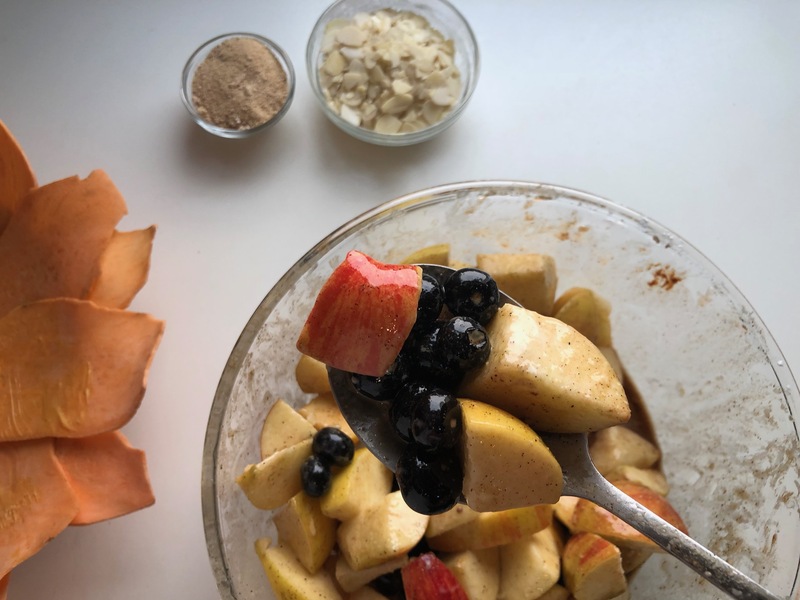 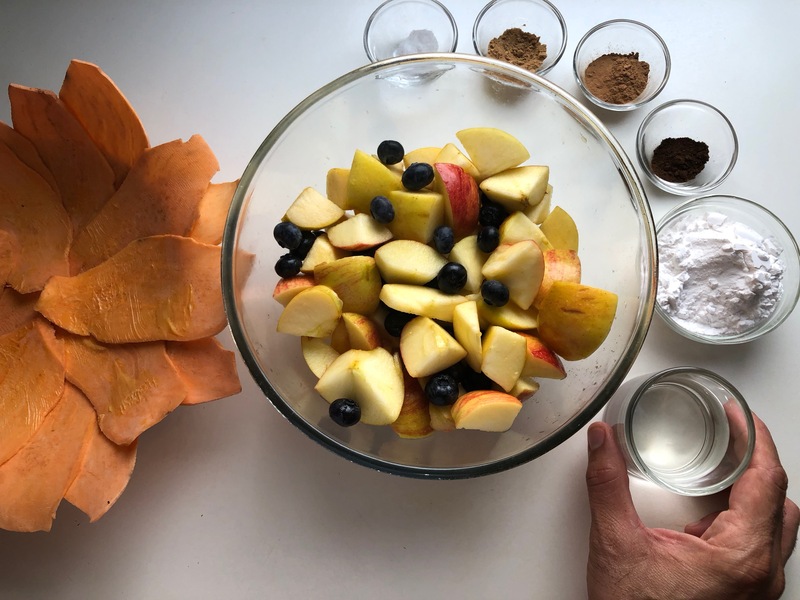 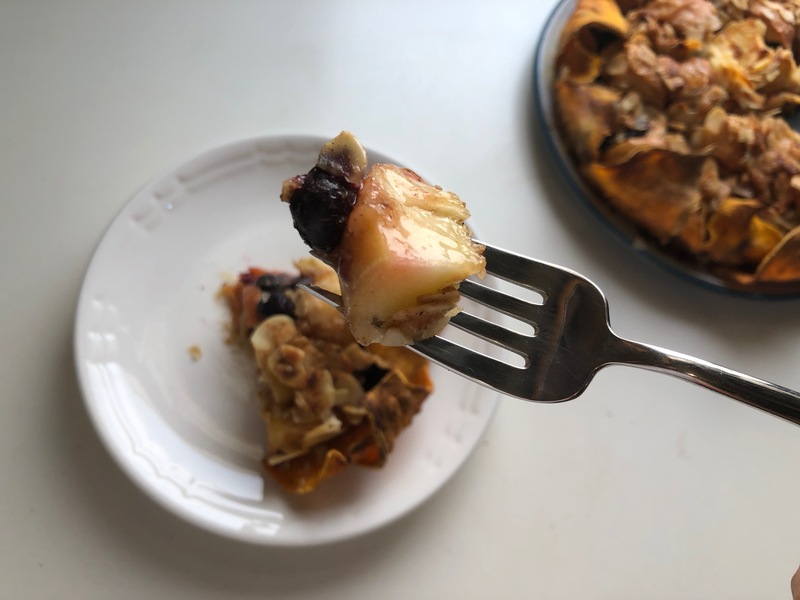 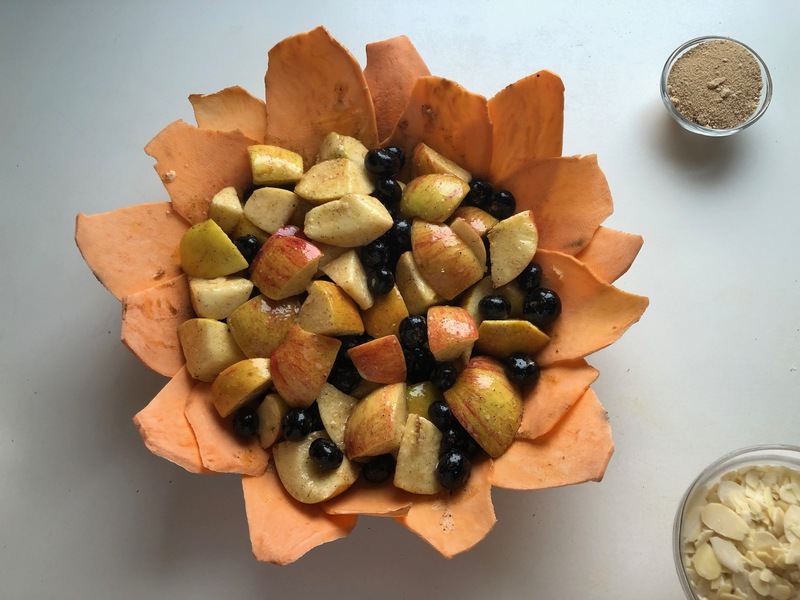 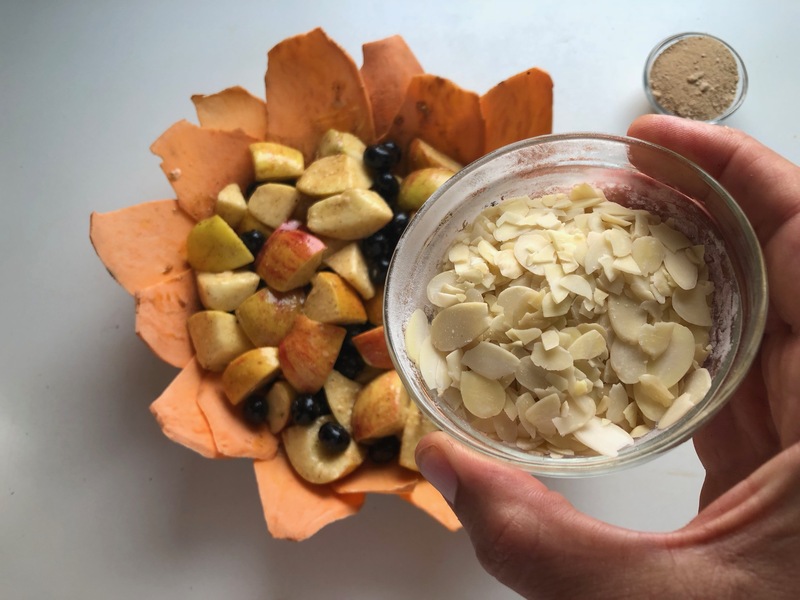 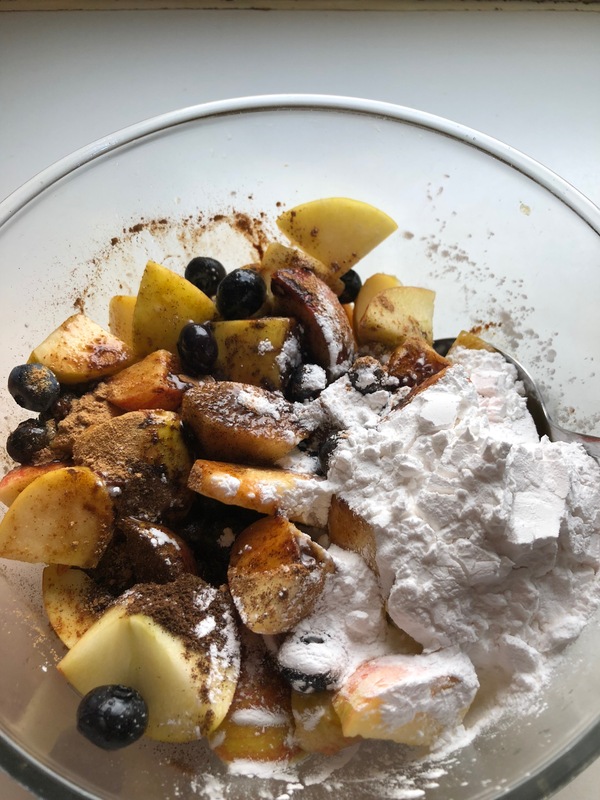 This can be made without coconut sugar, if you use sweet gala apples ( the sweetness is just right for me), but you can add coconut sugar if you want to invite more people to try alternative healthy desserts. 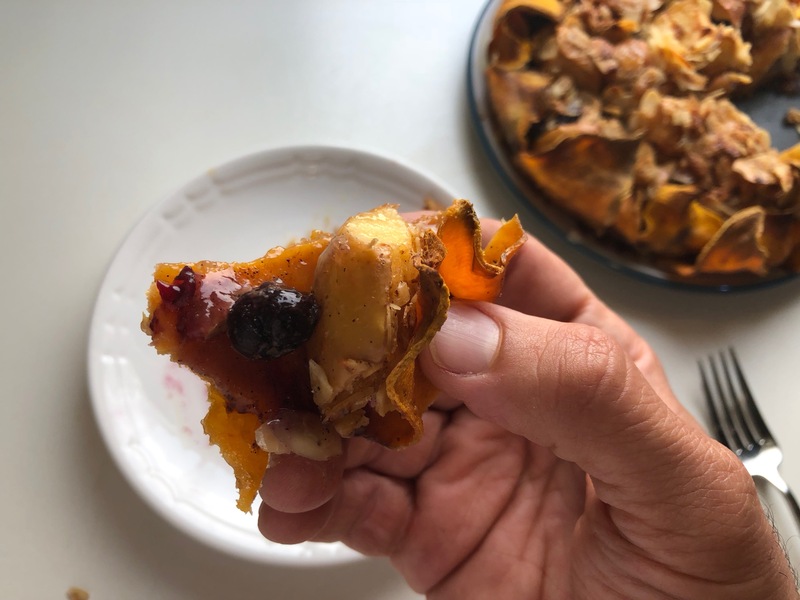 Prepare sweet potato pie as instructed in the previous post (but leave some of the parts out of the pie).